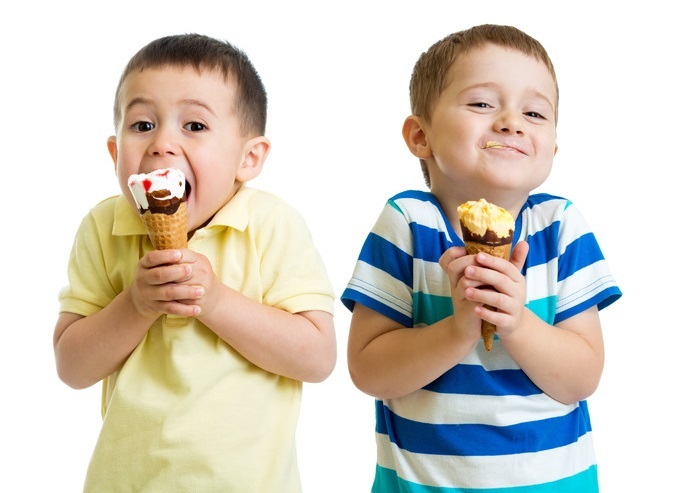 Florida Business Brokers | Truforte Business Group: Why Buy an Ice Cream Business in Florida? Why Buy an Ice Cream Business in Florida? Florida has a humid and sub-tropical climate that typically lasts for most of the year. This makes Florida an ideal location for buying an ice cream business in the state. However, simply setting up an ice cream parlor is no guarantee for instant success, since you would have to take into consideration the needs and wants of not just your target audience but also your suppliers as well, along with the environment in which it would be manufactured and stored. Remember, ice cream is an extremely perishable commodity and even a couple of hours of being exposed to room temperature in Florida’s traditionally hot climate would effectively spoil it completely. You would have to acquire mixers and refrigeration systems and even a back-up electricity generation system, in case the power gets knocked out during one of Florida’s notorious thunder storms. Once the actual manufacturing concerns have been taken care of, it is time to get down to the more serious business of attracting customers. For this purpose, you would have to come up with some really great tasting flavors apart from the ‘run of the mill’ plain vanilla and chocolate ones. You can create your own concoctions such as ‘Florida Delight’ and Super Duper Sundae (to generate hype, make sure it is only available on Sundays) or allow your customers to create their own ‘Dream Cream’ by mixing and matching different flavors, cones and toppings. Apart from that, you have to take care of the marketing aspect of your business as well. These days, one of the best ways of marketing is though social media. Social media marketing includes online sites such as Facebook, Twitter and Pinterest to name a few. You can set up your Facebook page and ask some well known food bloggers to taste your products and give their impartial opinion on your page. Make sure that you give them the very best fare you can, free of cost. Once you have their positive reviews on your page, the odds are that their own fan base would also end up recommending you to their friends, effectively ensuring that your product goes ‘viral’ and becomes the talk of the town. You can employ the same technique on Twitter as well. People trust the reviews of their own friends and peers more than even the tallest claims made by manufacturers that are pushed though highly expensive advertisement campaigns. This way social media would give you the necessary feedback and exposure even if your marketing budget is not very large to begin with. You can also utilize some popular BTL (below the line) marketing techniques such as putting up large posters at cash counters of popular super markets and offering free coupons to people walking by your outlet. You can also ‘lure’ pedestrian traffic by offering free samples right outside the store. Additionally, you may opt to try something different during your pre-launch phase such as creating hype along the lines of “Something big is coming to town” with the picture of a giant igloo and a question mark under it, along with a link to your Facebook page and website. This will generate curiosity amongst the target audience who would visit the outlet out of sheer curiosity. With all of the planning and considerations that go into starting up an ice cream business it is much easier to buy a successful ice cream business in Florida than it is start one up on your own.